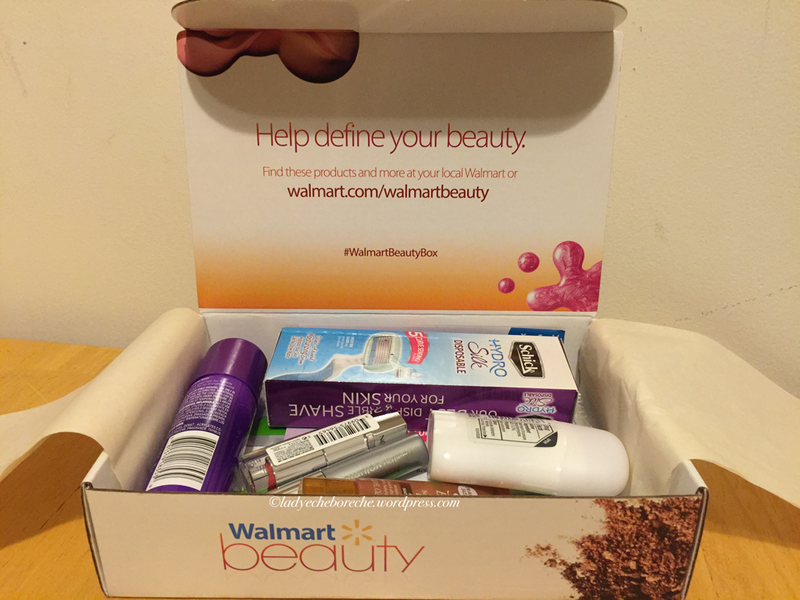 Out of all my beauty box subscriptions, Walmart Beauty Box is the only one that I haven’t cancelled… yet. First, it’s only quarterly and for $5 per quarter, that’s affordable. Second, I am quite satisfied so far with what I have been getting from them. While I was opening my Fall Beauty Box, I just realized that I didn’t post my Summer Beauty Box! I’m sooo sorry… again. 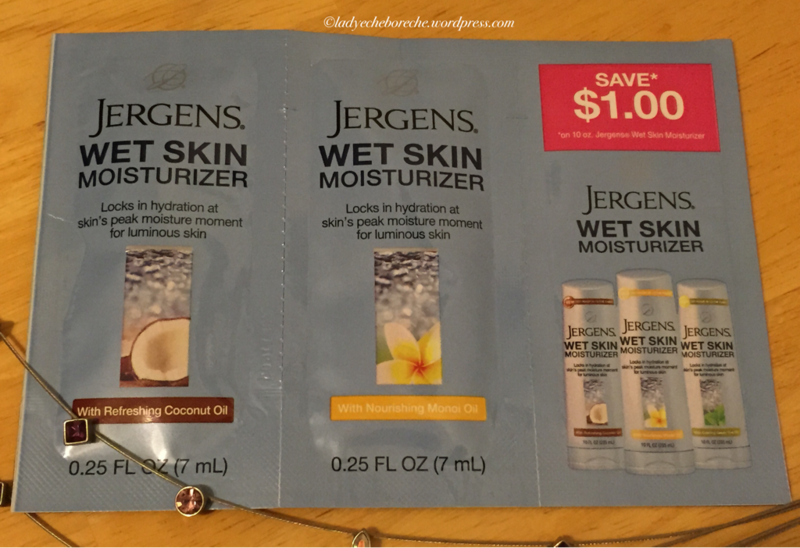 The reason why I remember this was because one of the items here was a repeat from my Summer Beauty Box. 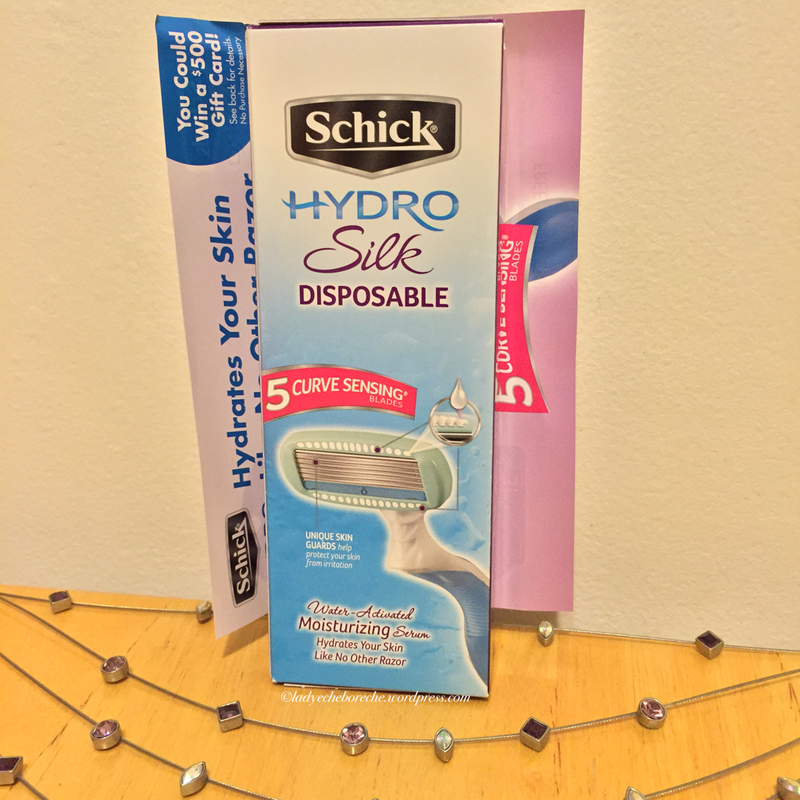 Schick Hydro Silk Disposables are usually in a 3 items per pack. But according to the Walmart’s website, each can cost $3.02. 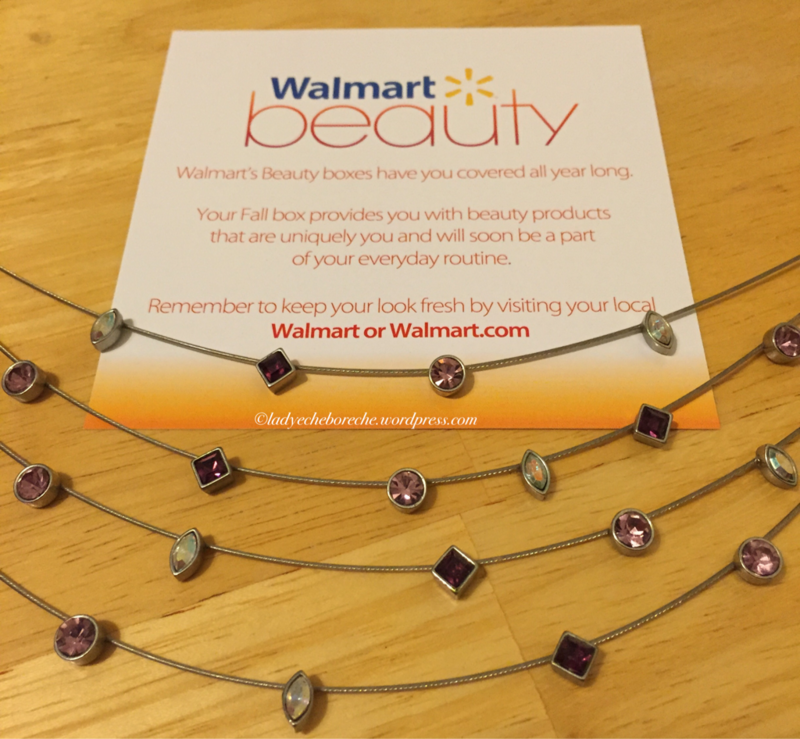 Do you want to guess the “repeat” from my Walmart Summer Beauty Box? 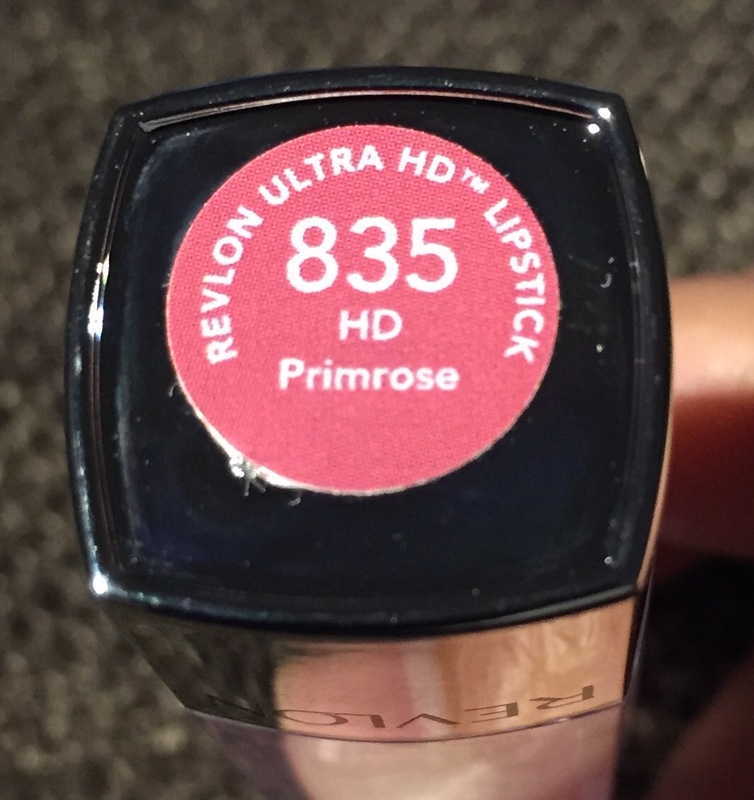 It’s the Revlon Ultra HD lipstick in Gladiolus. For $7.97, it more than pays for the cost of the box. So somehow, I am not disappointed because I can easily give this as a gift to any of my friends. 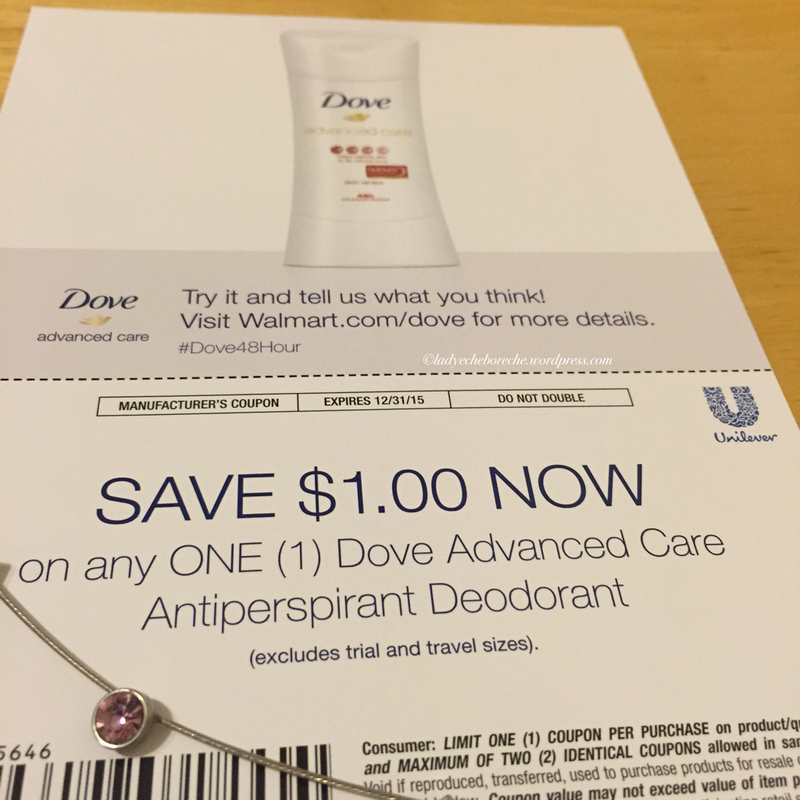 Though I prefer the aerosol type of Dove deodorants, I can see myself bringing this along when I travel. I am also looking forward to use the Aussie hair spray because I already tried the Aussie hair conditioner and I liked it. I am also happy with the Schick razor because I am already planning to buy a new one to replace what I currently have. 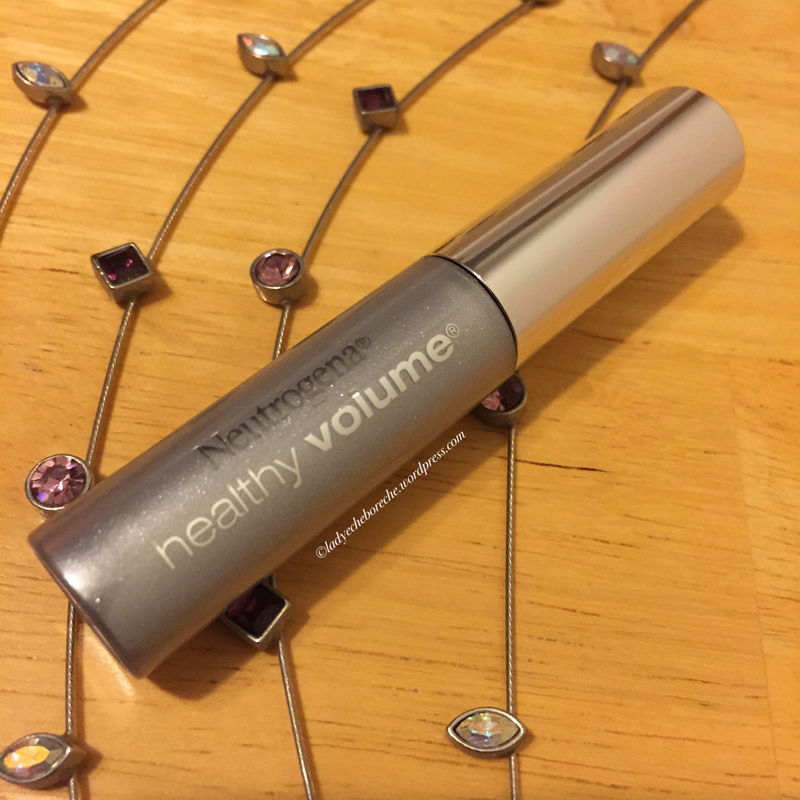 For the Neutrogena mascara, of course I’m satisfied with it! It’s makeup! 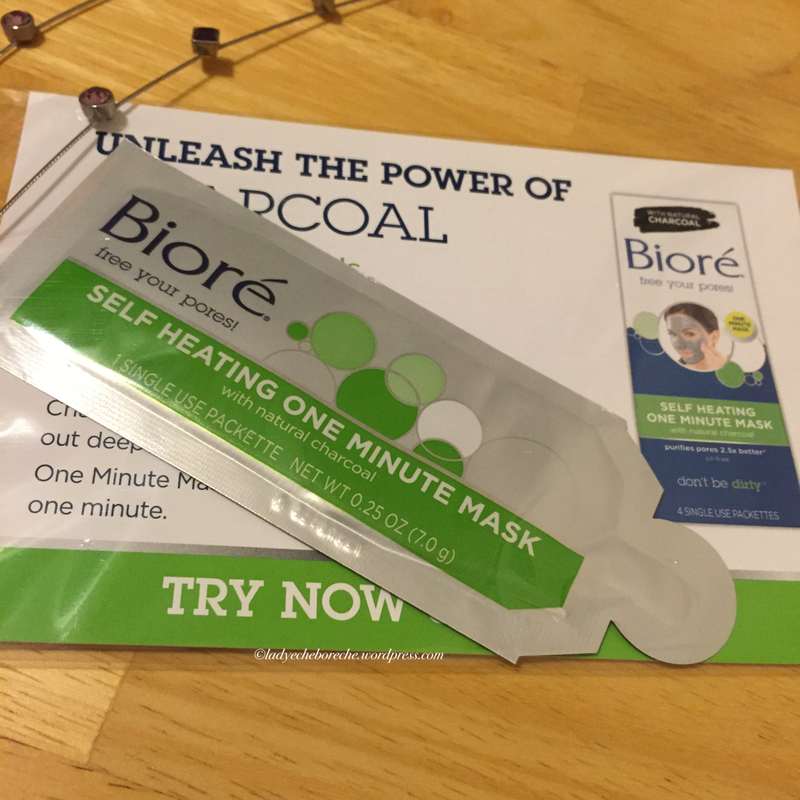 However, I am quite hesitant in using the Bioré Self Heating One Minute Mask. Heat + face isn’t exactly a good combination for someone like me who has a sensitive skin. I also have never used a self-tanning lotion before because I don’t think my skin is that fair anyway. Though I’m thinking of using it to contour my face or as a bronzer. 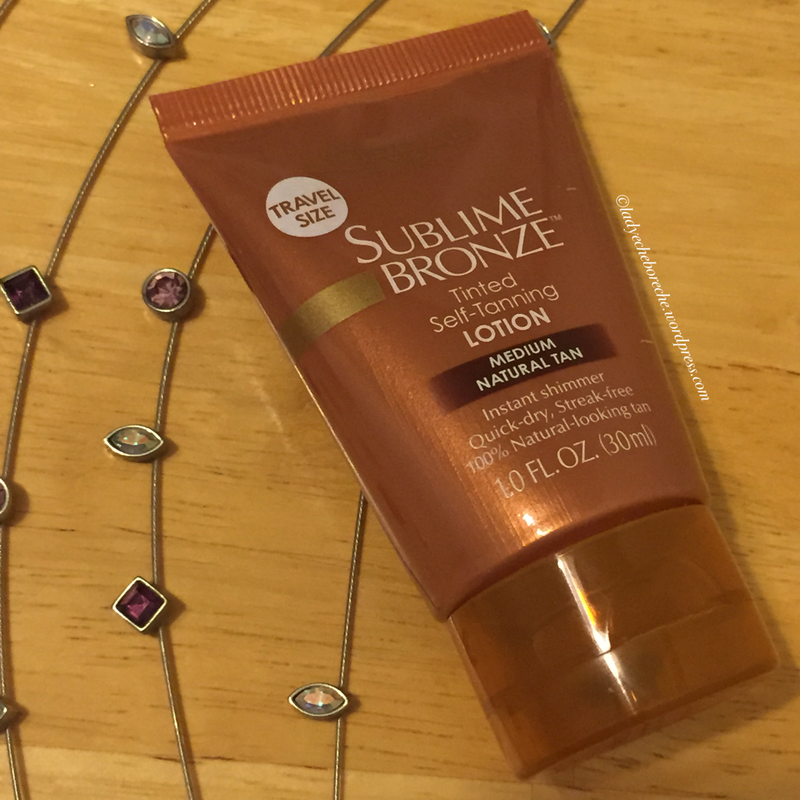 Has anyone used the L’oreal Paris Sublime Bronze Tinted Self-Tanning Lotion before for the face? 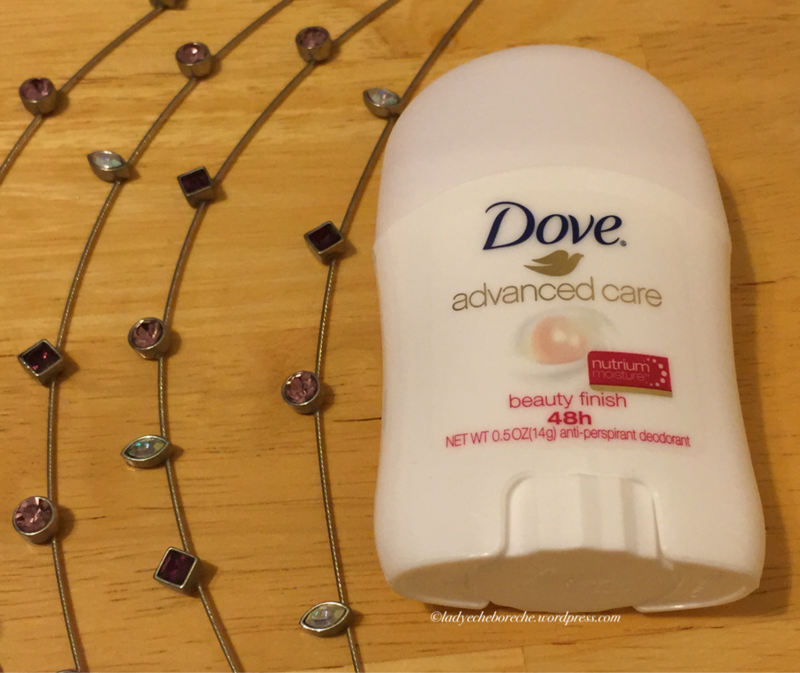 Is anything here a staple on your beauty regimen? Or do you have any bad experience from one or more of these products? As you may have noticed, I like subscribing to beauty boxes. I like the feeling of anticipation of opening boxes that have makeup and other beauty products. But lately, I found myself cramped up with too much products that I haven’t tried yet but want to. 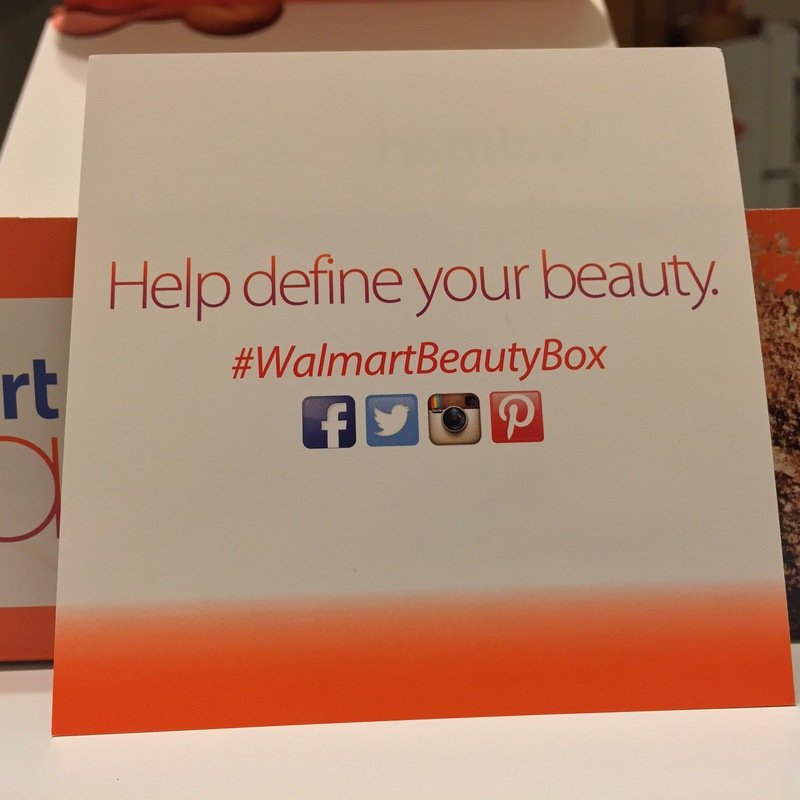 So I decided to just retain one subscription box and that is the Walmart Beauty Box. 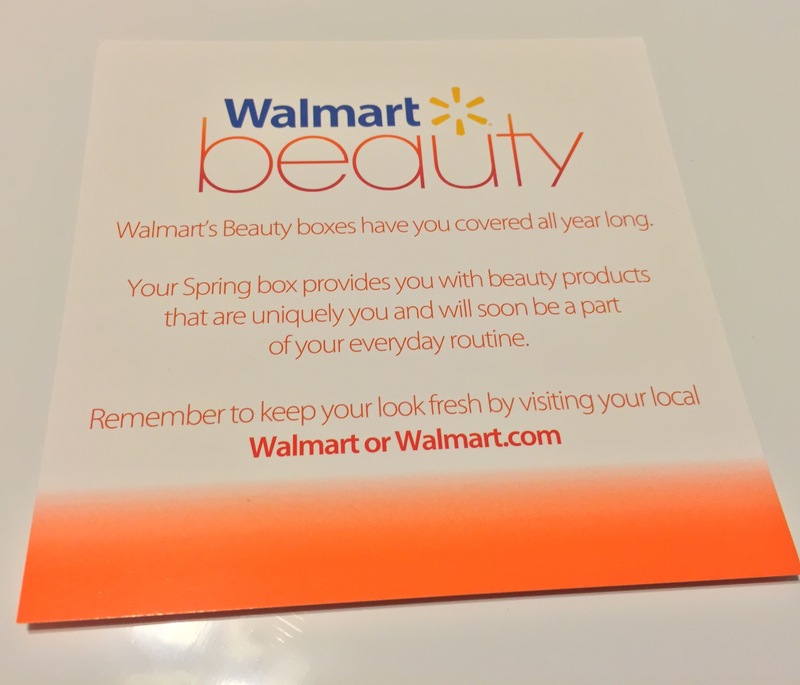 My first Walmart Beauty Box is for Spring 2015. I can’t wait for the rest! 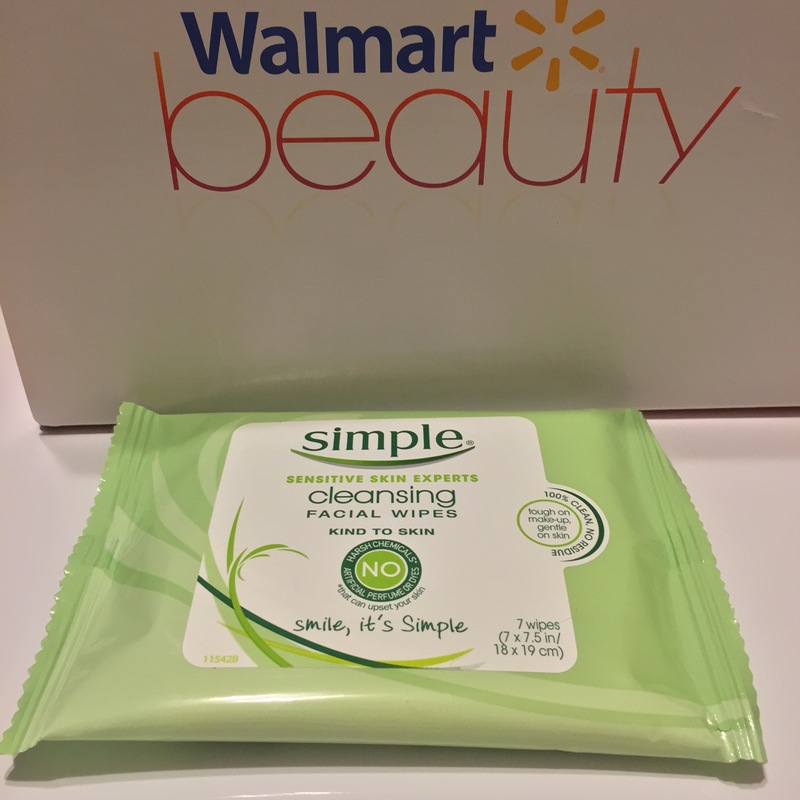 I have been using Simple Cleansing Micellar Water so I was excited to get this. However, it seems like the two have different formulation because unlike the cleanser, these wipes have slight stinging sensation. The regular pack with 25 wipes retails at $4.49 at Walmart. I like perfume samples because there is a lesser commitment than buying the regular bottles. 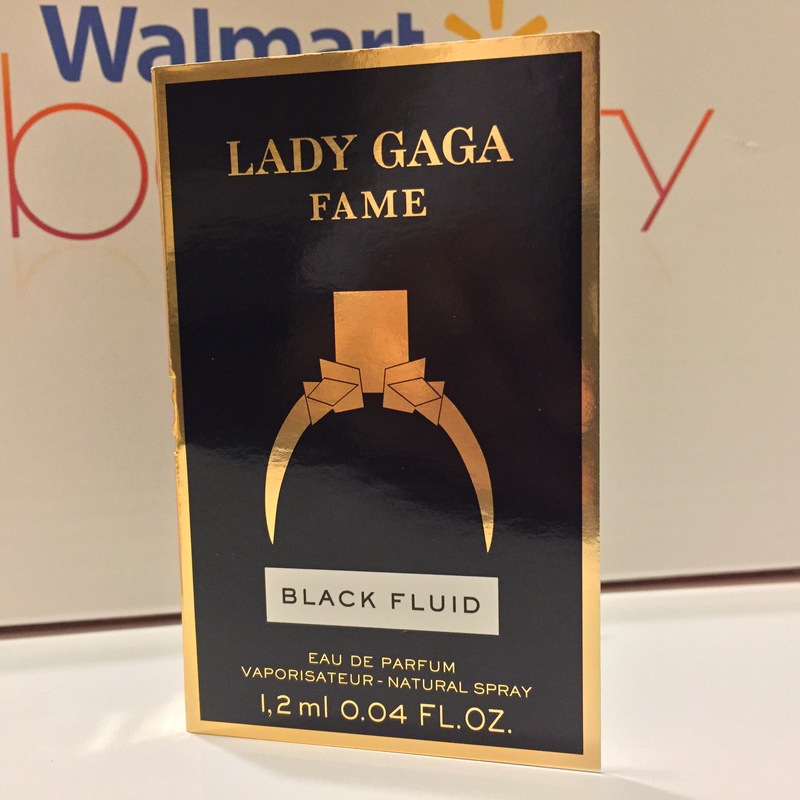 This perfume can be bought for 0.5 fl oz for $18.77 and for 1 fl oz for $26.97. Just like the BB cream for the face, this product boasts of several benefits for the skin. 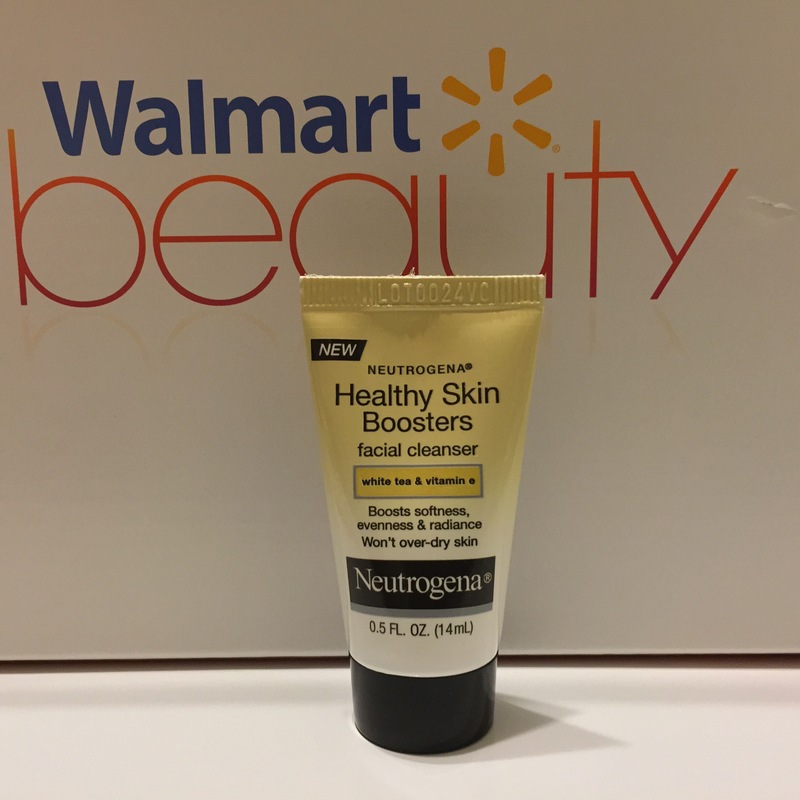 According to the Walmart’s website, it hydrates, brightens, evens out skin tone and tightens the skin. Whew! It costs $8.28 for a 7.5 fl oz. This oil-free cleanser costs $7.26 for a 9 fl oz bottle. 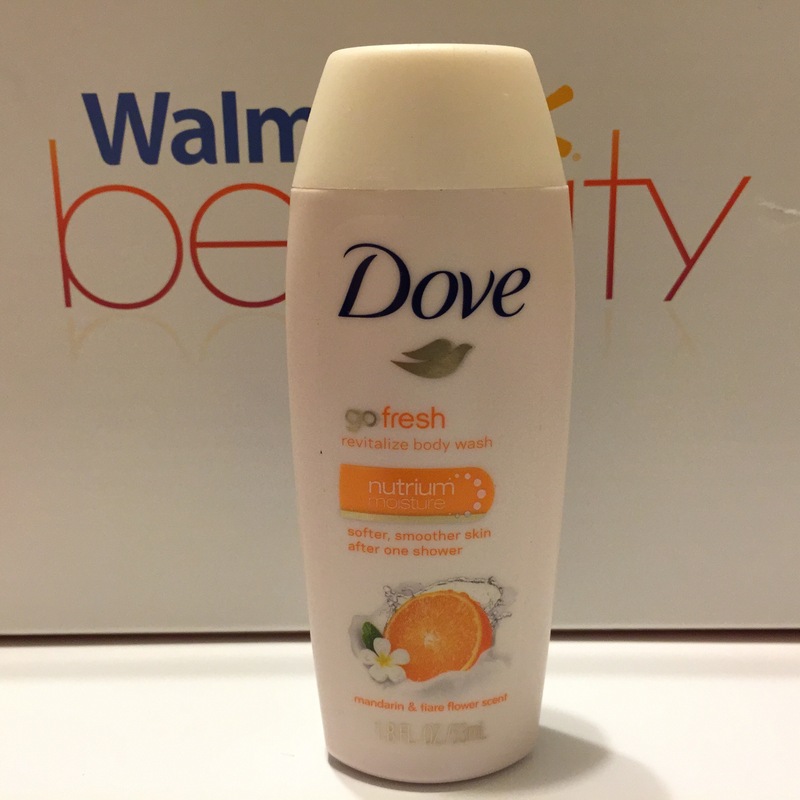 I have been using this body wash for months now but with the cucumber and green tea scent. This smells great too! The 22 oz. costs $5.47. My husband uses this so I will give it to him. 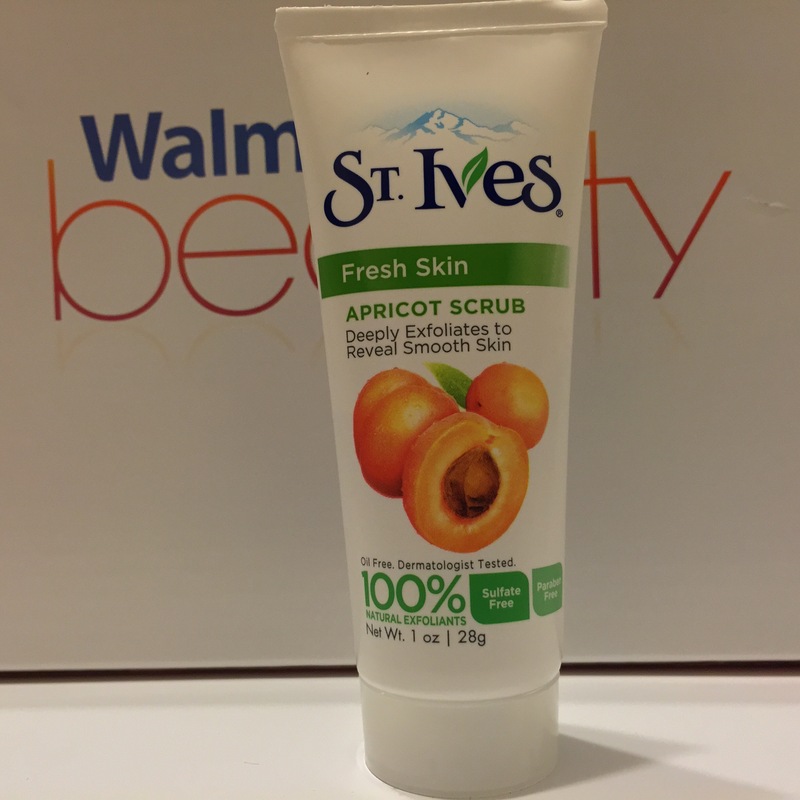 I am not a fan of St. Ives scrubs because it breaks me out. For 6 oz of this, you can buy it for $3.59. 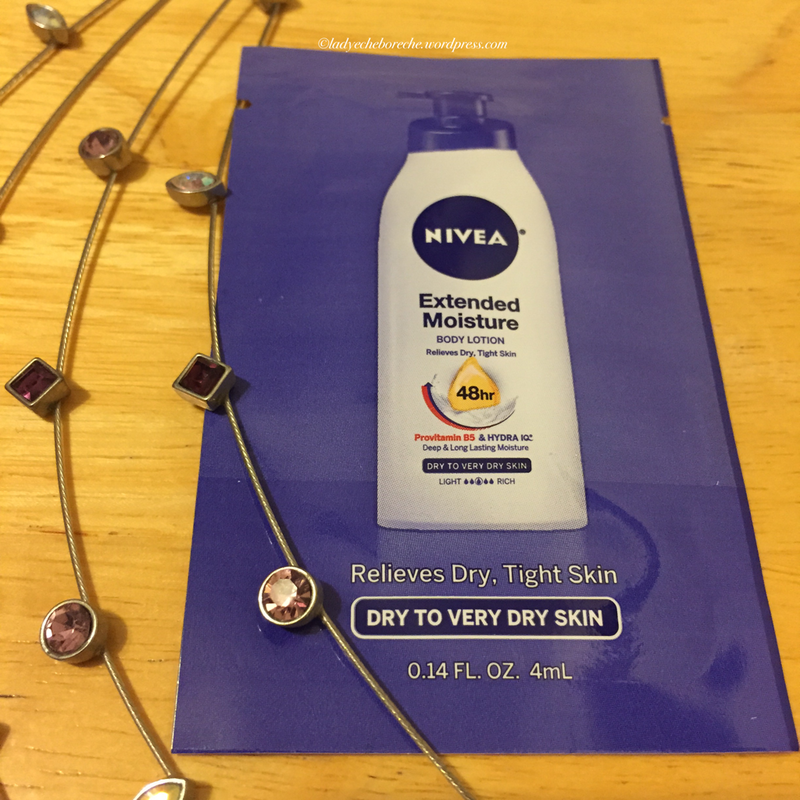 I already got the same sample size from the Nivea website. I haven’t tried it yet though. So is this a lotion or a body wash? Anywaaaay, it costs $5.92 for 13.5 fl. oz. 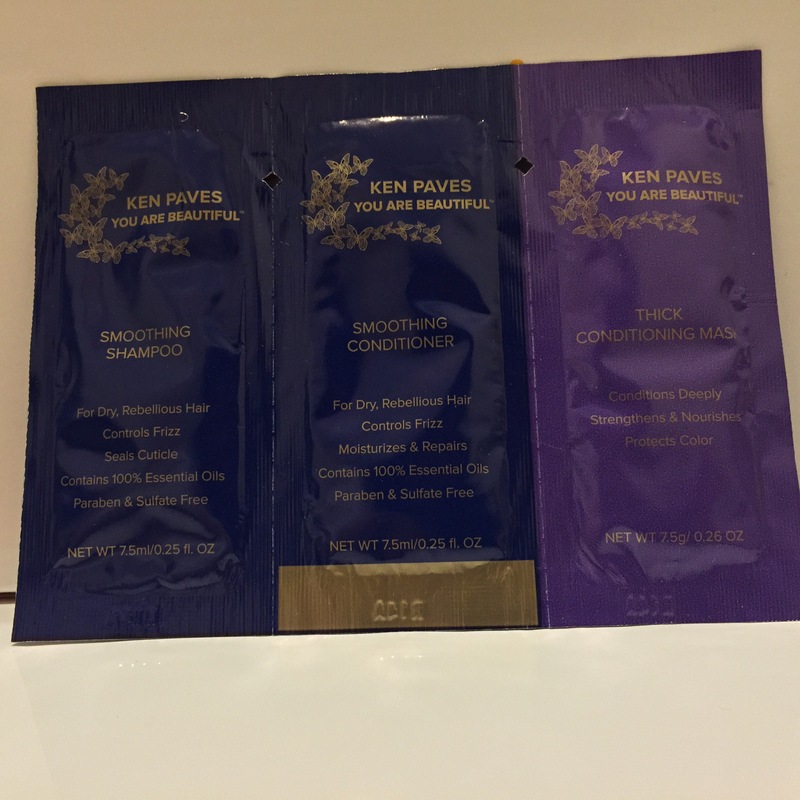 Ken Paves is a famous celebrity hair stylist. I always see him on TV. I can’t wait to try these! They cost $12.98, $14.98 and $17.98, respectively. This piece of paper paid for the box! 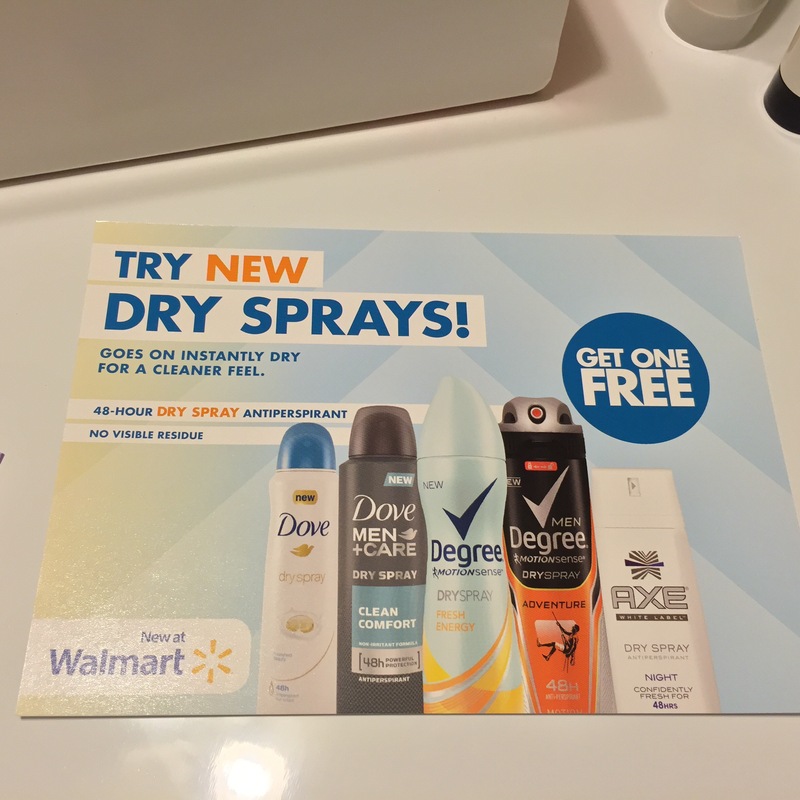 One Dove Dry Spray, which I use, retails at $5.47 at Walmart. 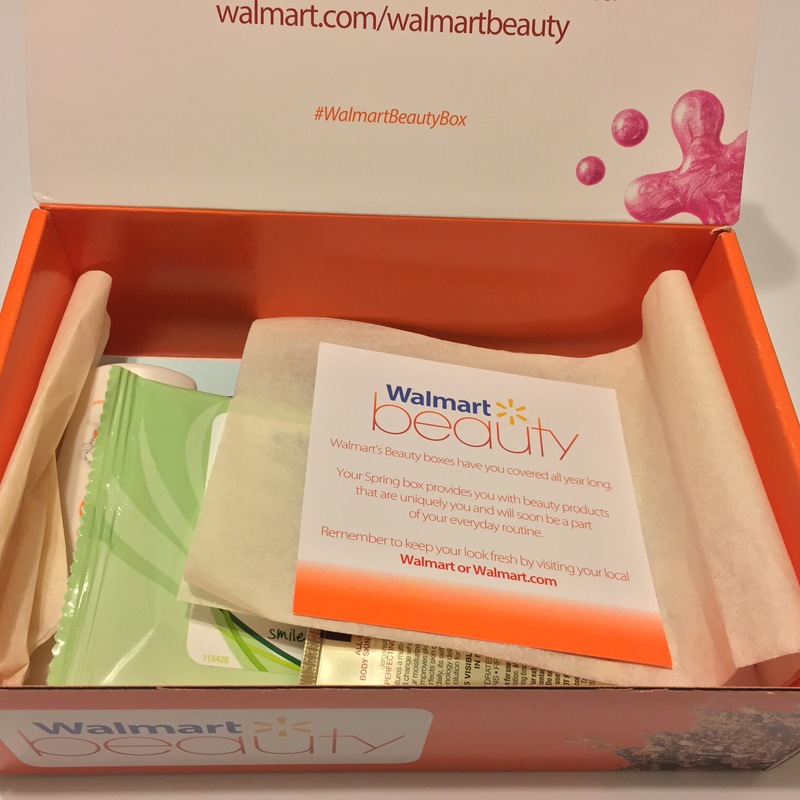 Walmart Beauty Box is only for $5, basically, you’re just paying for the shipping fee. 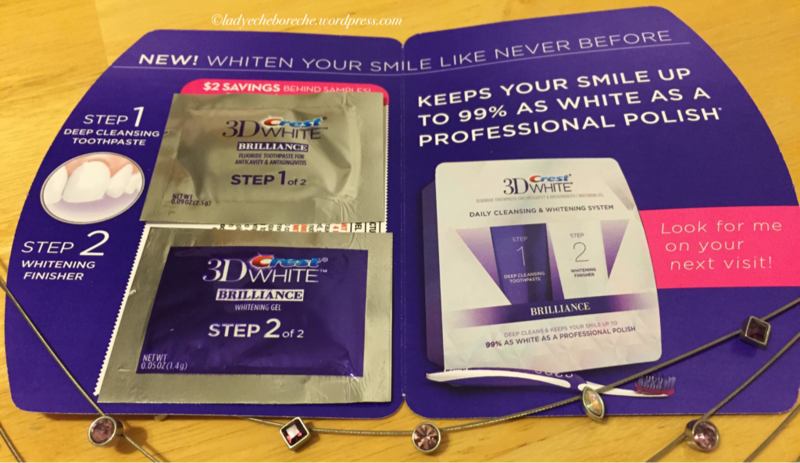 They also send the box quarterly so I have plenty of time to try the products before getting new ones. 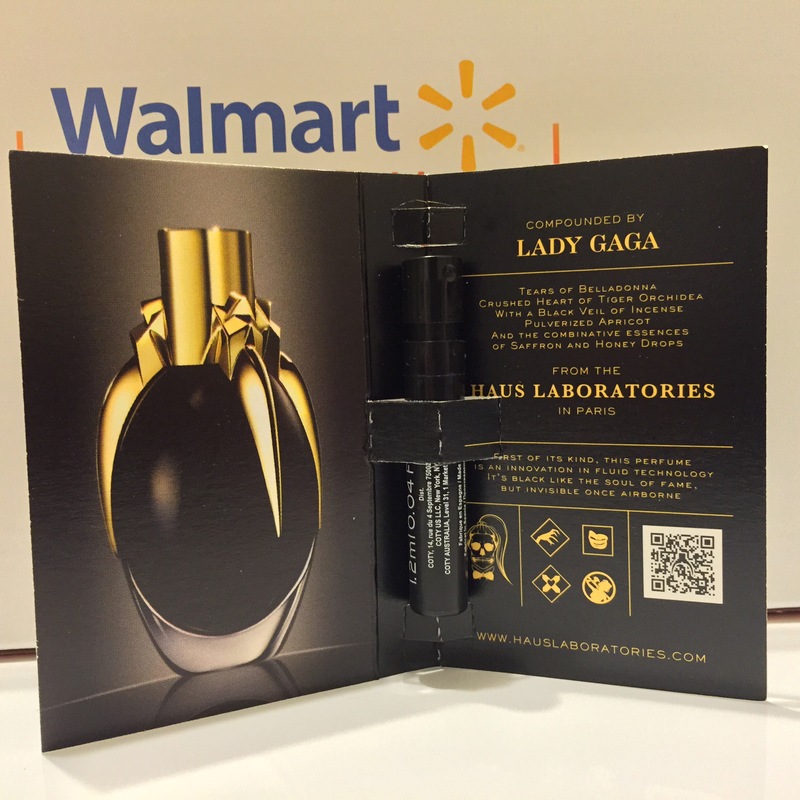 And since it’s Walmart, you know that the products included on the box can be easily bought at their store or at their website. But I might change my mind. I might still want to subscribe to something else… (Ehem, Ipsy). 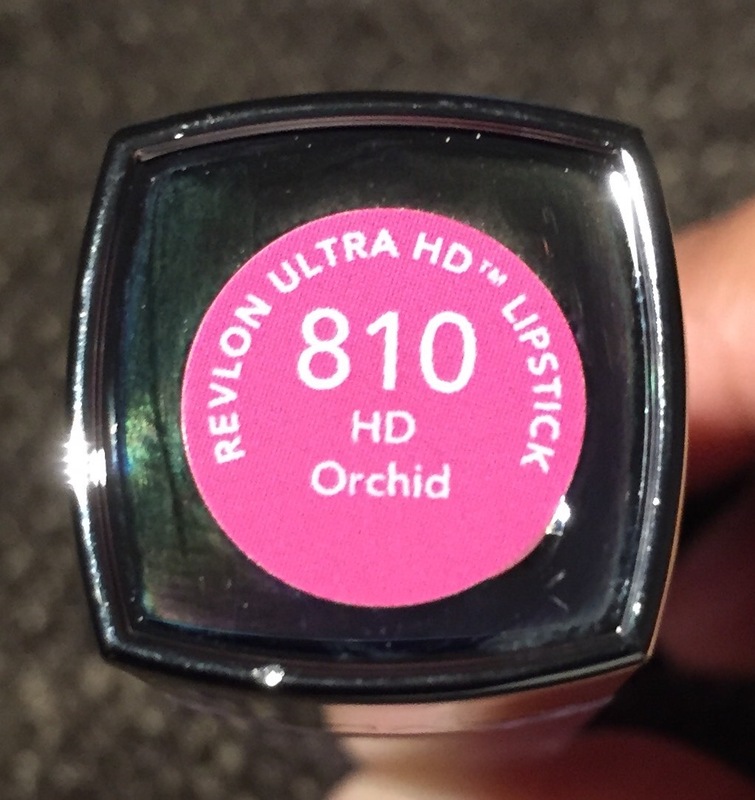 I have always been a fan of Revlon. There was a time that almost all of the make-up and beauty tools that I was using were from Revlon. 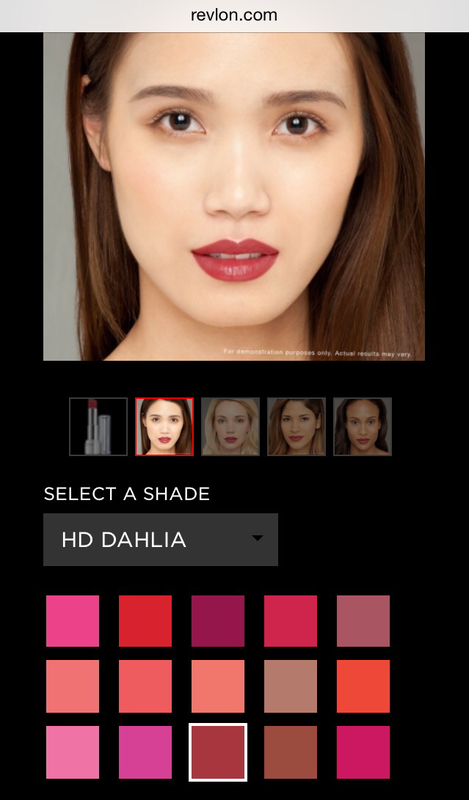 So I was excited to know that they have this new lipstick that a lot of people are liking very much. They got me with the “Revolutionary”! 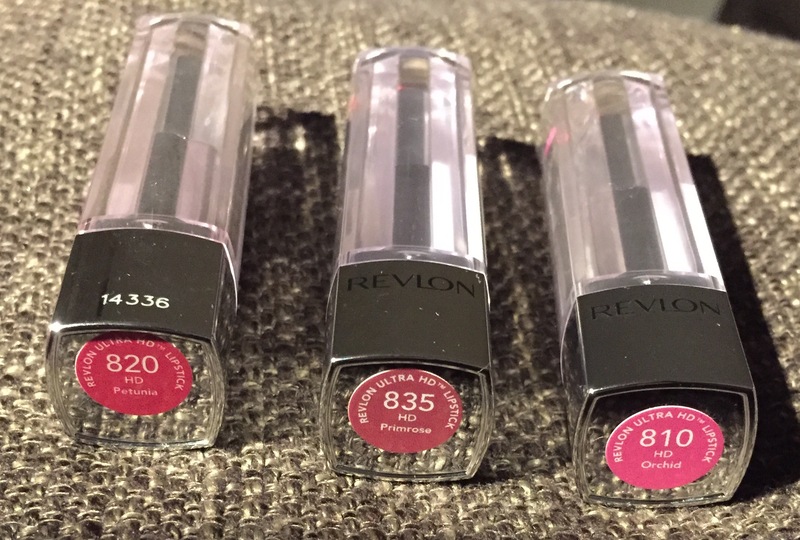 Revolutionary Revlon, why not! 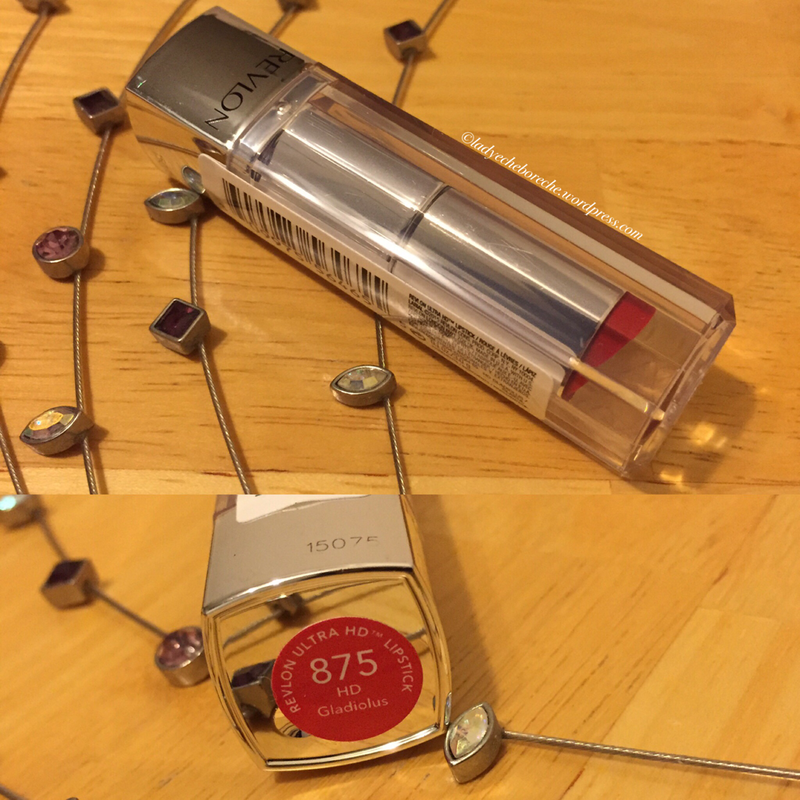 I bought my first Revlon Ultra HD lipstick at Walmart for $7.97 while the other 2 are from Target for $7.99 each. 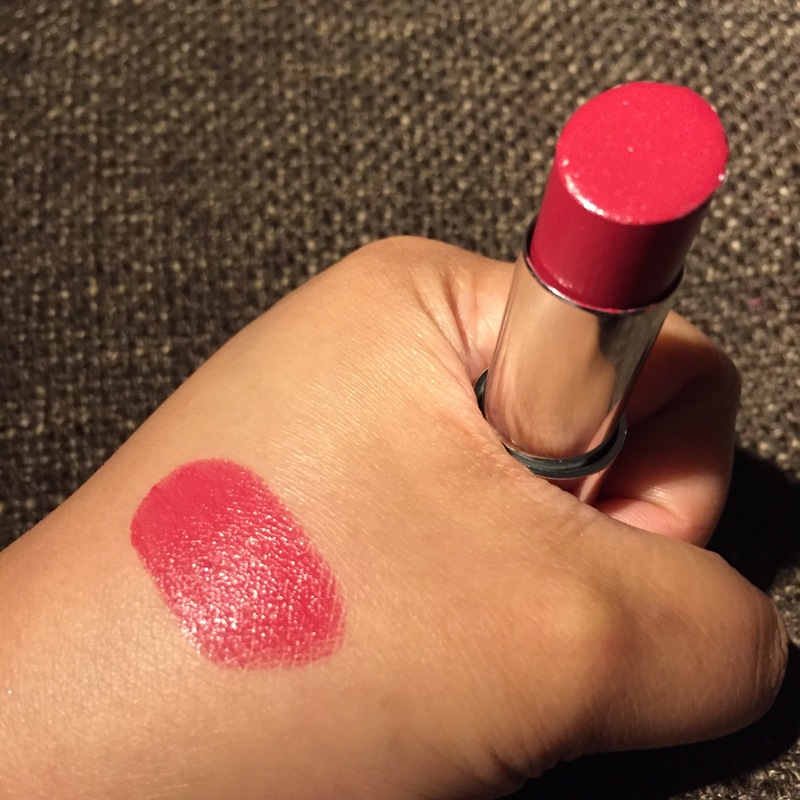 I love the transparent cap for it makes it easier for me to see the shade of the lipstick. 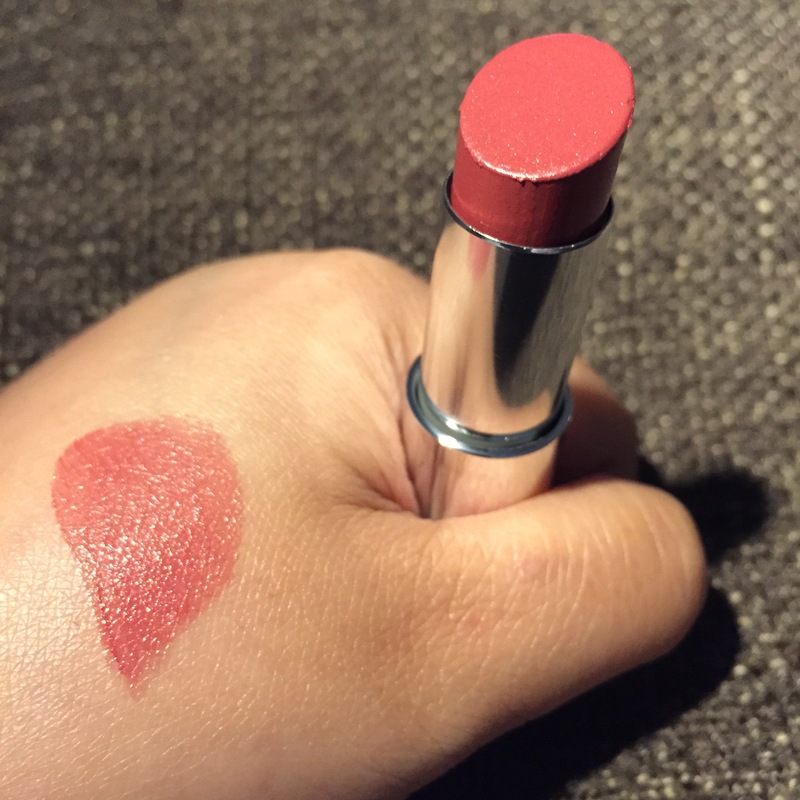 But personally, I don’t like square lipstick caps because I tend to hit the lipstick bullet trying to figure out how to close or open it. It messes up the cap and the holder of the lipstick bullet. But then again, I’m also a bit of a klutz and probably didn’t do well with the shape sorter toys when I was a kid, lol. Petunia is brownish red and is very pigmented. My recent purchase, Primrose, is a perfect MLBB. I find that all of them are very hydrating to my lips. 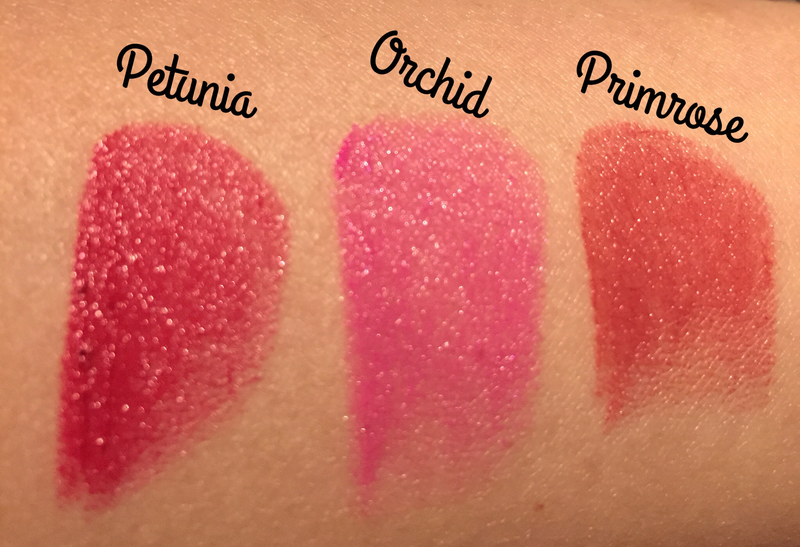 Orchid is the most sheer among the three of them while Petunia is the most pigmented. They wear off easily like a normal lipstick when you eat or drink but Petunia leaves a good faded color on the lips. The consistency when it comes to re-application after it has faded is not the same. I find that the Petunia is the best among the three. 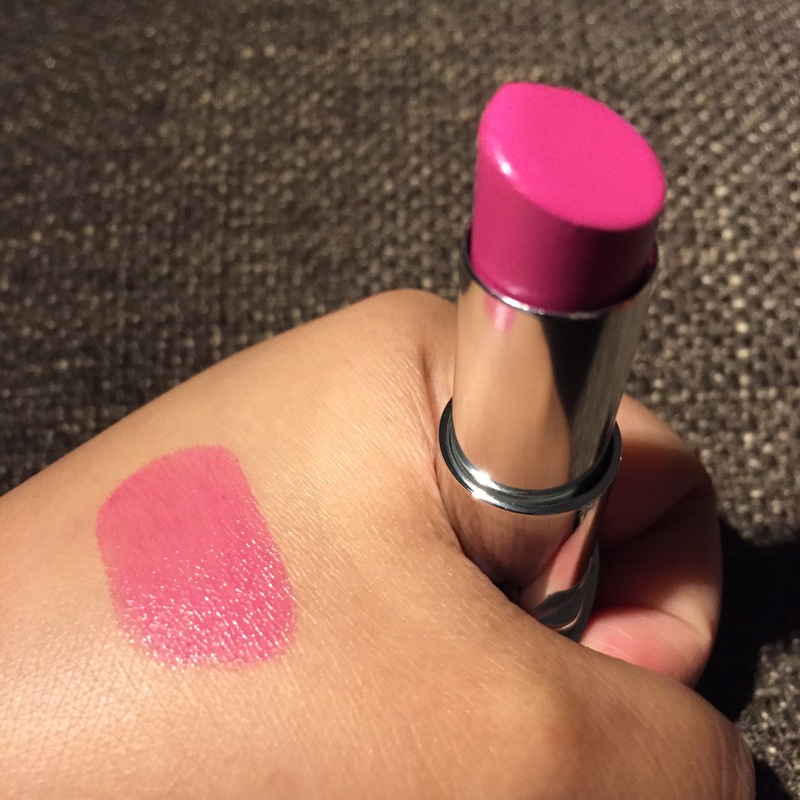 I obviously have all the praises for Petunia, my first lipstick from the collection, that’s why I opted to buy the other shades. 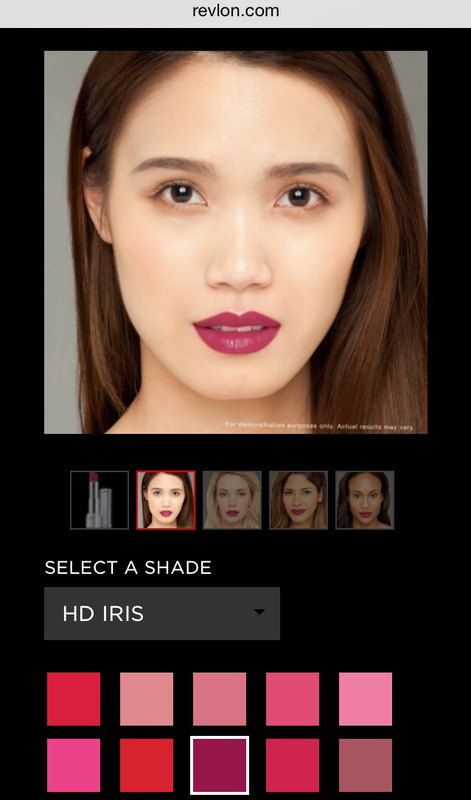 I’m thinking of buying two more of these lipsticks, Dahlia and Iris, based from what I saw from their website. What do you think? 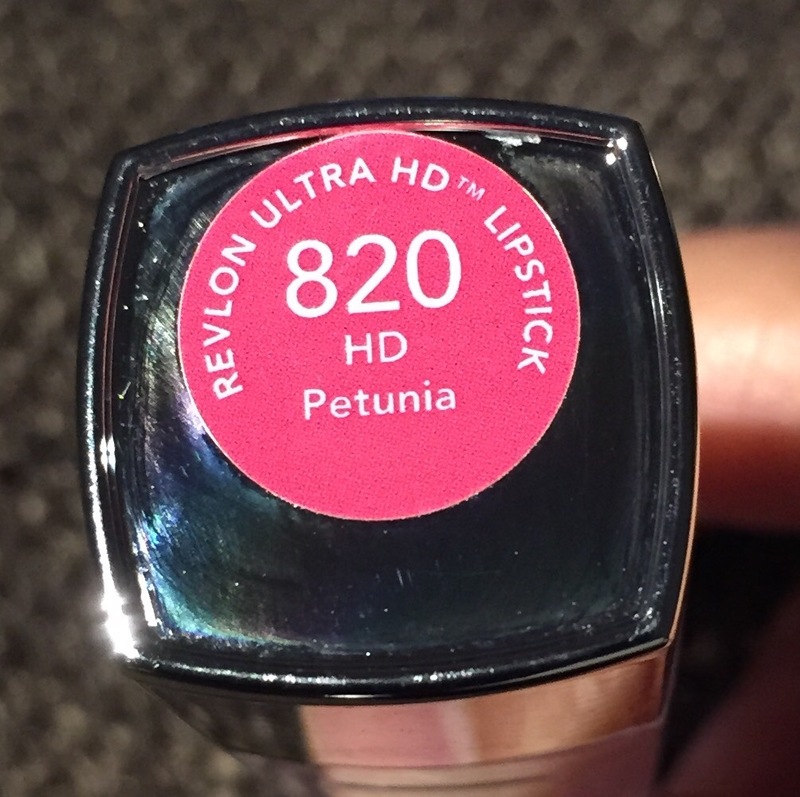 Have you ever tried Revlon Ultra HD Lipsticks before?